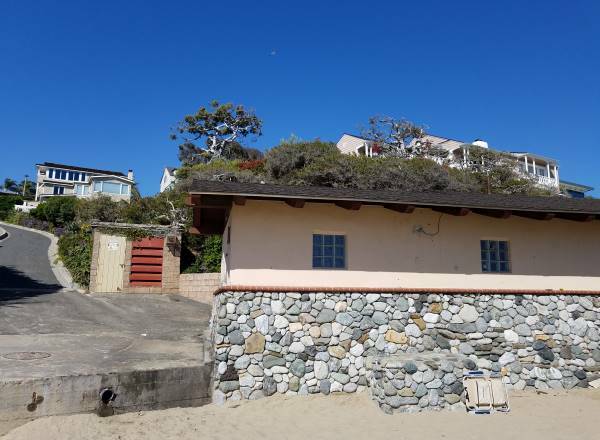 The closest public restrooms are located at the south end of Crescent Bay Beach. 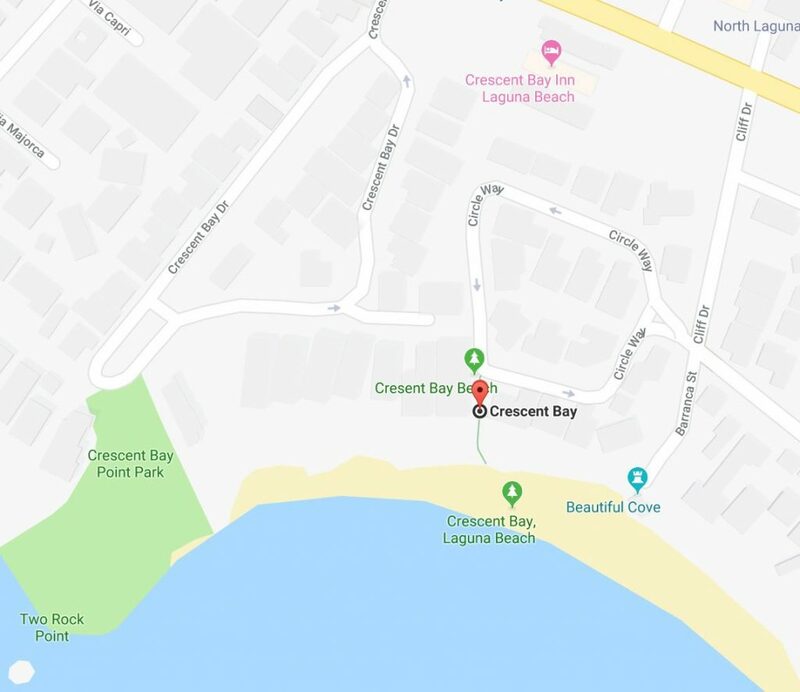 To walk to the restrooms from Crescent Bay Point Park you can take Crescent Bay Drive (part of this is a walkway – not a street) to Circle Way. 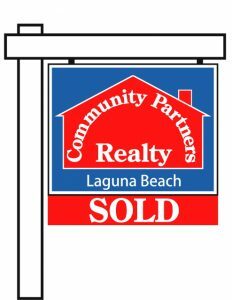 Take Circle Way to the intersection of Circle Way, Cliff Drive, and Barranca Street. Barranca Street will take you straight down to the beach and public restrooms.